CIIT is a public research university . Main headquarters of CIIT is located in Islamabad. 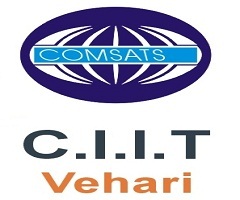 CIIT Vehari was established on 17th August, 2008 and inaugurated by Madam Tehmina Daultana (MNA) and Rector, CIIT and Dr. S.M. Junaid Zaidi.